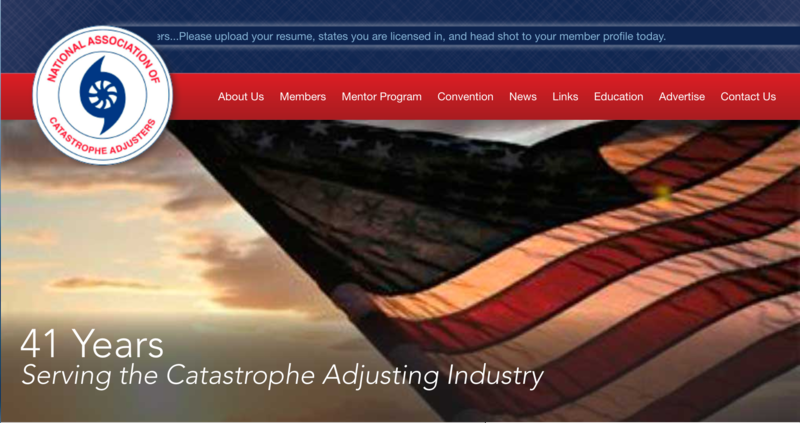 The CIS Claim Services team is headed to Las Vegas for the 41st Annual NACA Convention, and we are looking for experienced adjusters. 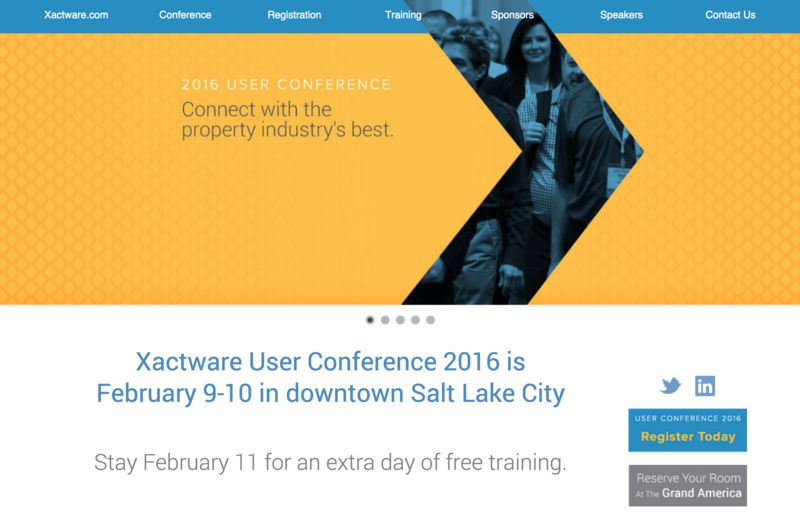 The 2016 PLRB Claims Conference is just around the corner. 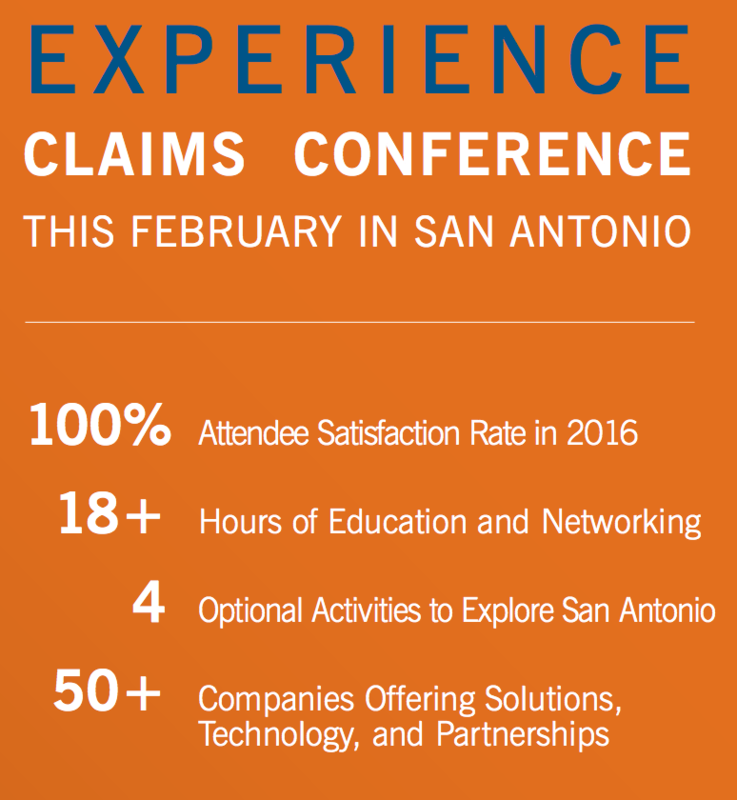 Stop by and visit the CIS Claim Services team at Booth #248 at the conference. 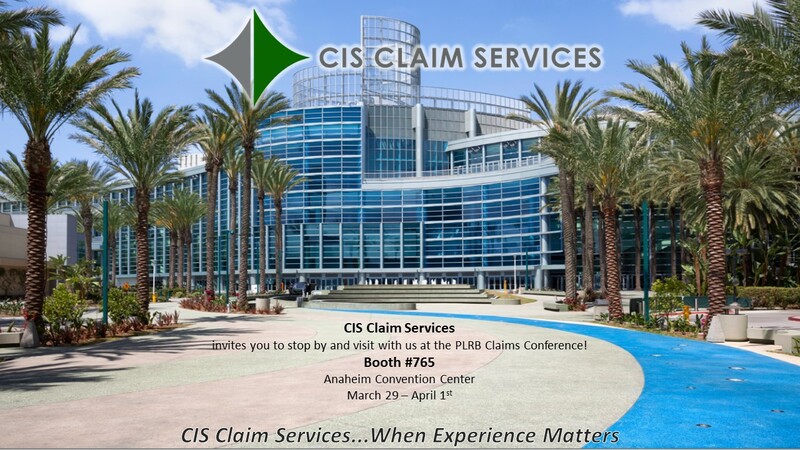 CIS Claim Services is excited about attending the PLRB National Claims Conference in Anaheim California this year. 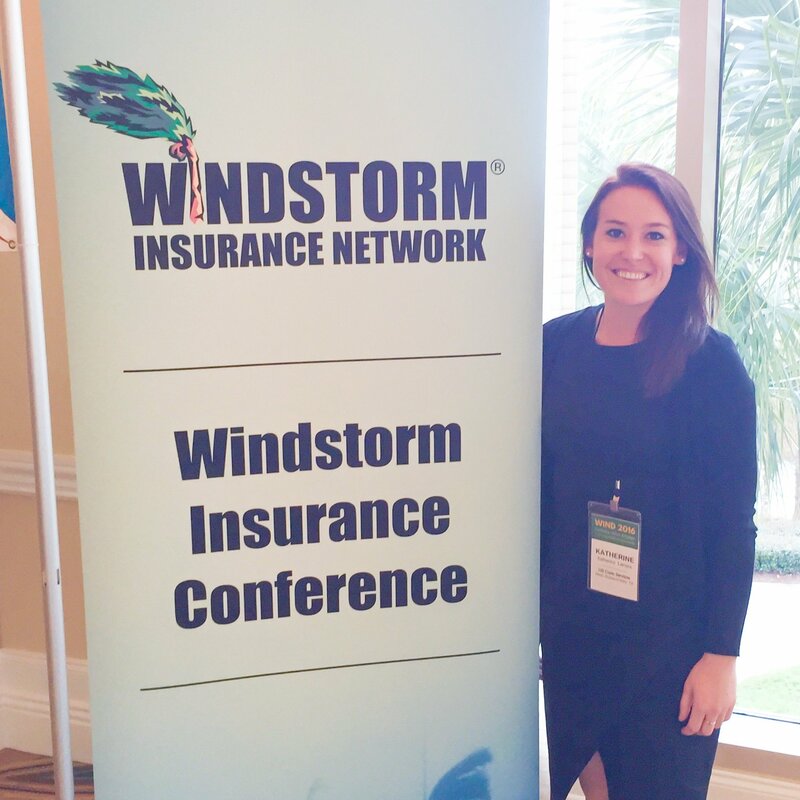 Please stop by our booth to learn more about our organization.